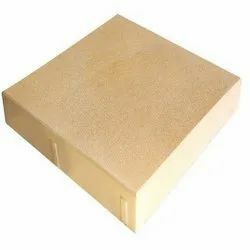 We manufacture and supply technologically highly sophisticated range of Paver Blocks and Tiles using qualitative raw material based on latest technology mechanism. 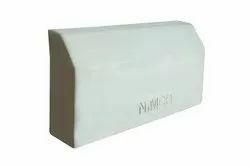 These products are extensively used in the national as well as international market. 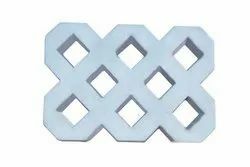 Owing to high compressive strength, these find application in various industries applications. 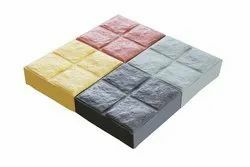 These products include Interlocking Paver Block, Tiles, KERB-Stones, Colored Tiles and Bricks etc. These products are available in various specifications according to the requirements of the clients. 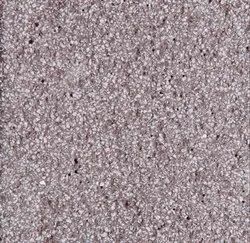 Our product range includes a wide range of street cobble flexi paver, matt/sandblast flexi paver and gainsboro & twilight flexi paver. 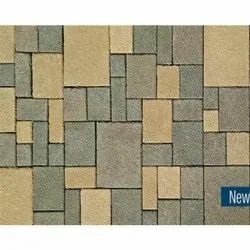 Leading Manufacturer of innova interlocking paver blocks, grain brick interlocking paver blocks, multigroove interlocking paver blocks, milano interlocking paver blocks and cosmic milano interlocking paver blocks from Delhi. Pioneers in the industry, we offer cobble pro, belgian bluff cobble and cobble arch from India. Pioneers in the industry, we offer grass grid paver, hybrid grass paver and star grass paver from India. 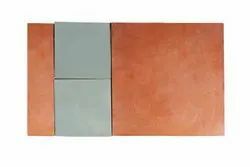 Our range of products include veranadh tiles, tactile tiles, starlet tiles, cobble tiles and lily tiles. 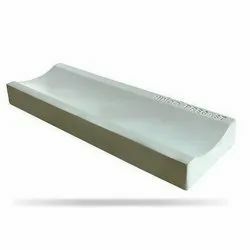 Prominent & Leading Manufacturer from Delhi, we offer splay kerbstone, half round kerbstone, dotted kerbstone, bull nose kerbstone and roll over kerbstone. 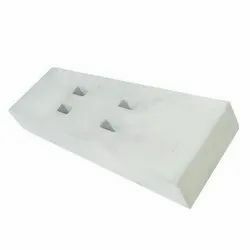 Providing you the best range of sd1 saucer drain, sd2 saucer drain, capsule saucer drain, standard saucer drain and rumble saucer drain with effective & timely delivery. Providing you the best range of ehd1 drain cover, ehd2 drain cover, hd1 drain cover, hd2 drain cover and md1 drain cover with effective & timely delivery. Providing you the best range of matt concrete flags and angel concrete flags with effective & timely delivery. 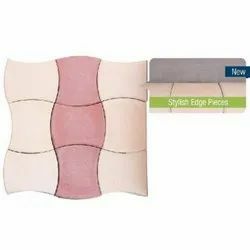 Our product range includes a wide range of vino elegant textures, latin camelus elegant textures, clay play elegant textures, country side elegant textures and mission red elegant textures.